Miss Norway is the most highly-recognized national beauty pageant of Norway as the winners of the pageant are sent off to various international beauty pageants such as Miss Universe, Miss World and Miss International beauty pageants. This year’s edition is inching closer to crowning the new queen as the list of the semi-finalists for the finale which is going to take place soon in July, recently came out. The Top 12 semi-finalists will move ahead in the journey. Unlike International competitions that last for four or five weeks, Miss Norway is a yearlong process, with the usual activities in the competition including blogging, photo, press, charity and sponsorship assignments. There has been a massive cut down this year as around 180 registered for this year’s edition, out of which, 120 were selected in the first admission, after which reduced to 12 delegates. Now, these Top 12 beauties will now move on to the semi-final race in Miss Norway 2019 where there will be more activities led by previous year’s top performers and winners. The beauties will also go through a session where they will be given a review of how to make good presentation video and what happens in international competitions. At the coronation night, the reigning Miss Norway queen Susanne Guttorm will hand over the crown to her successor who will not just take over the crown, but also the duties and advocacies associated with the title. 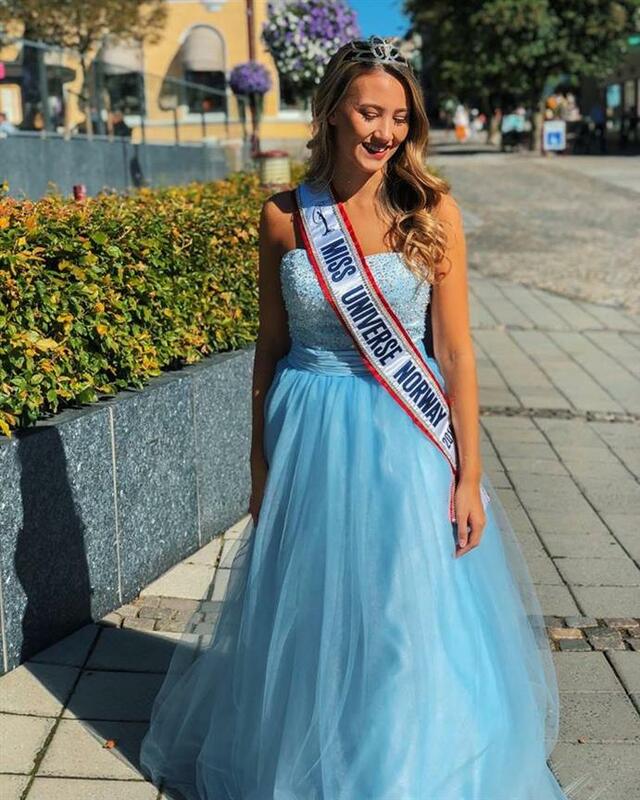 Susanne represented Norway in Miss Universe 2018 pageant but unfortunately could not secure her position in the finale. Therefore, this year’s edition will be overloaded with plenty of hopes from the new queen to secure a notable position in Miss Universe 2019 pageant.